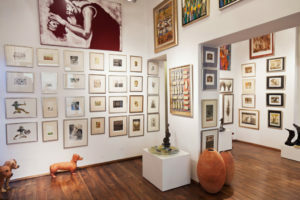 With the end of January 2019, our gallery at Jatki Street will close down. We would like to thank our Guests, Artists and Friends for almost 22 years of joint activities, exhibitions and events. We are happy that we were able to present so many works of art at Jatki, and that so many of them landed in the hands of our Clients. 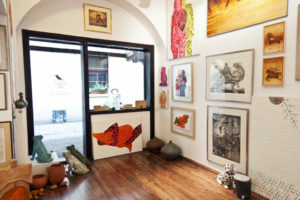 Our second venue – Galeria M Odwach on Świdnicka Street is still in operation, so we hope to see you there soon!